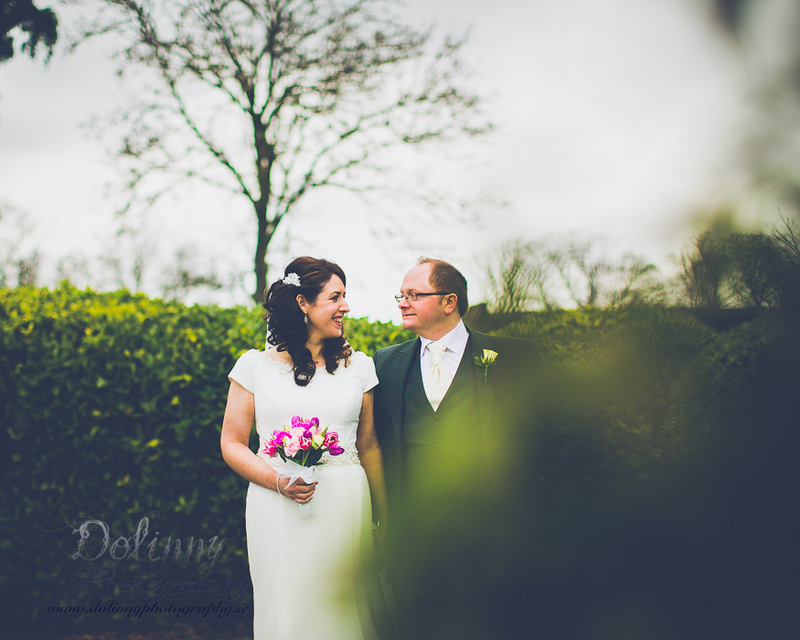 Great city of Dublin was a background for wedding photos of lovely couple – new married Amy & Declan. 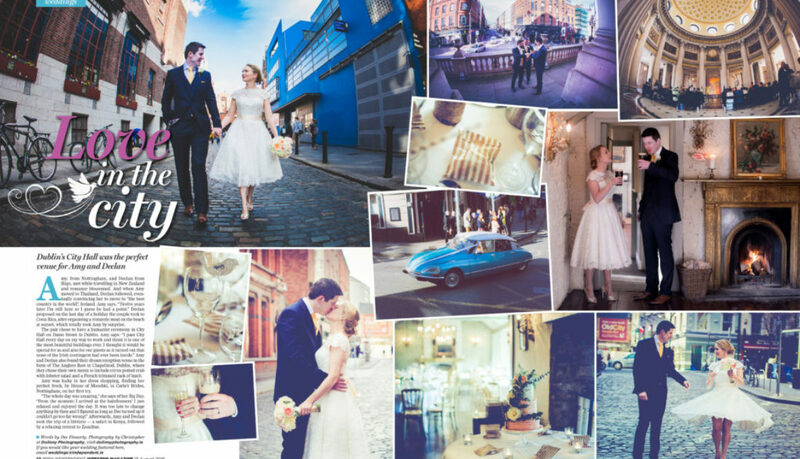 Dublin wedding is great time to enjoy atmosphere of City. 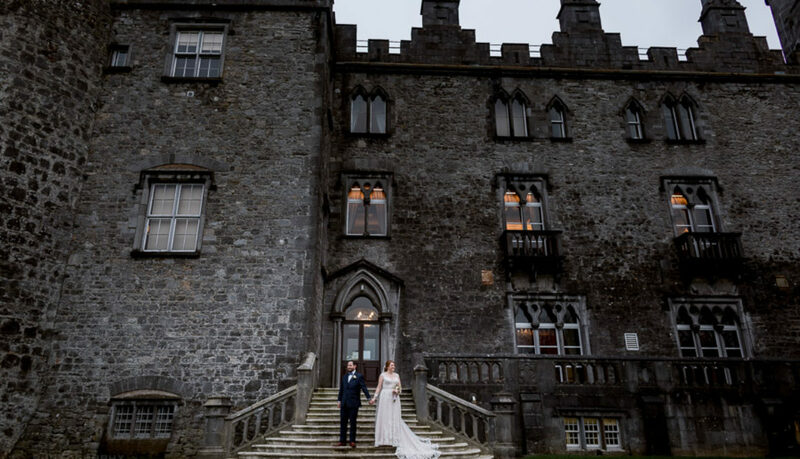 Not many places on the world has so nice City Hall where you can be married. 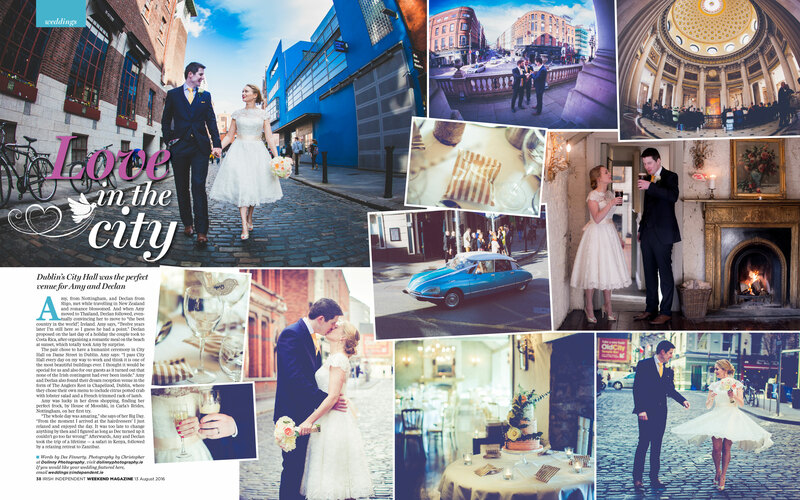 This wedding in Dublin was so great that even got printed in Irish Independent Magazine. 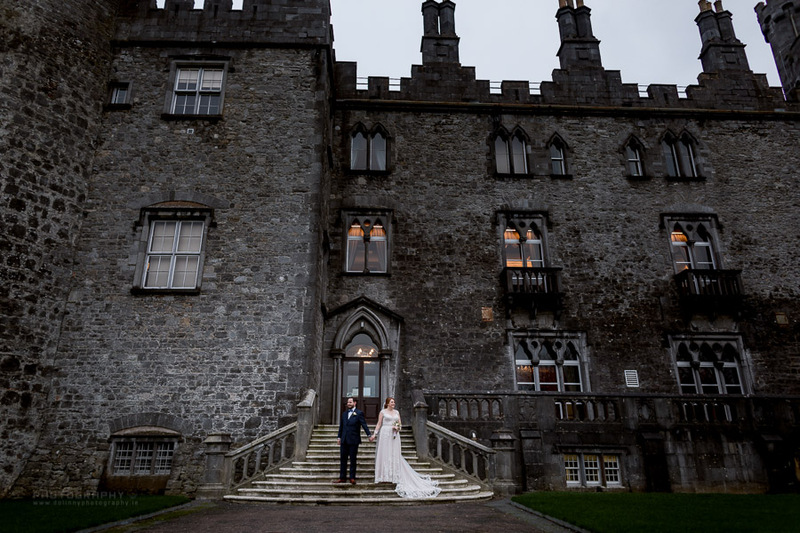 I have to say that working as a wedding photographer in Dublin, is perfect opportunity for pictures there never gone be the same. 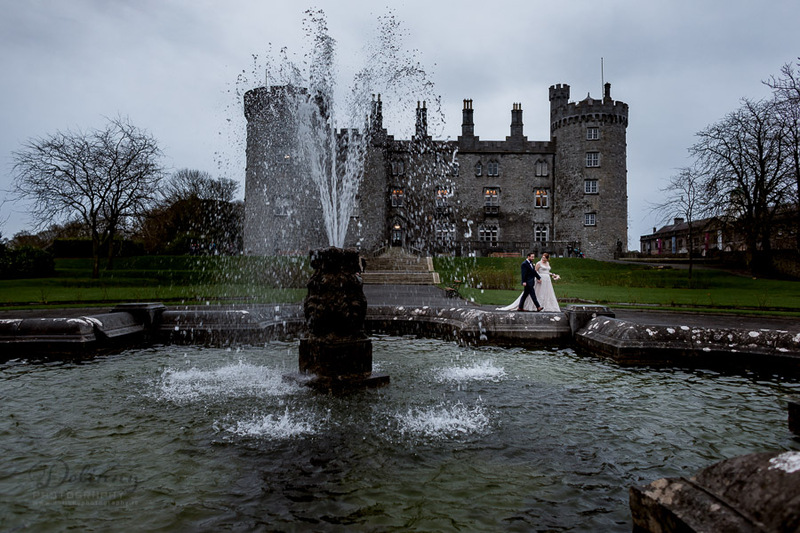 As a Wedding Photographer Dublin – Irish independent magazine featuring wedding of Amy & Declan – please do not hesitate contact with me if you looking for wedding photographer in Dublin, Wicklow, Kildare, Carlow, Kilkenny, Wexford, Waterford, Cork or even Italy, Spain of France. 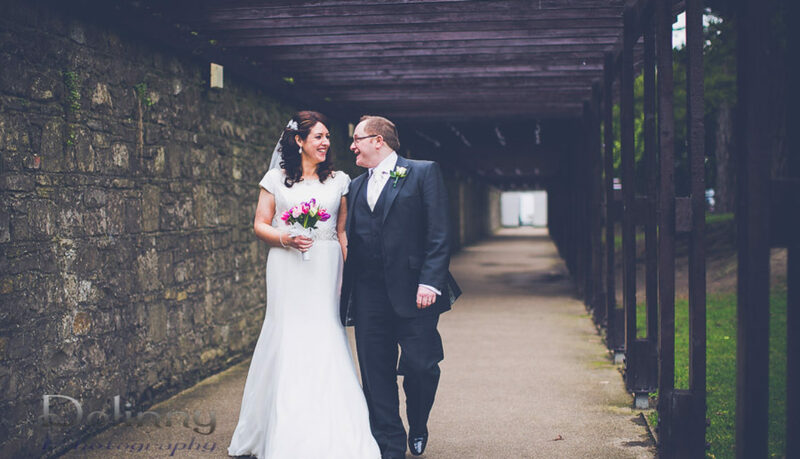 WEDDING PHOTOGRAPHERS, WITH CHRIS DOLINNY AS THE MAIN PHOTOGRAPHER, ARE WEDDING PHOTOGRAPHERS WHO SPECIALISE IN REPORTER STYLE PHOTOGRAPHY AND WHO FOCUS ON CAPTURING MOMENTS, EMOTIONS, SHOWING A WEDDING DAY AS IT IS – A HAPPY AND VERY SPECIAL DAY!